It’s actually not about me. 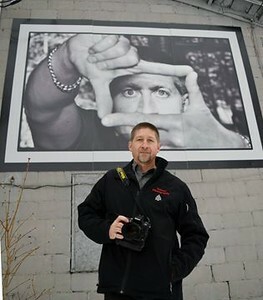 Sure, I have decades of experience, national accreditations, won multiple awards, had gallery displays, and photographed famous people, cool places, and interesting products. It’s what I do for a living. It’s what makes me a professional. This is about you. It’s about forgetting that you hate having your picture taken because you’re laughing so hard. It’s about being in a comfortable environment and treated like a VIP (because you are!). It’s about capturing who you are and creating a family heirloom for future generations to cherish. It’s about showing you are a serious professional with a headshot that sets you apart from the countless crappy profile pictures out there. It’s about documenting your product in a way that makes people want it, or your location that makes people want to be there. It’s about fulfilling your needs and solving problems you didn’t know you had. It’s really not about me at all. 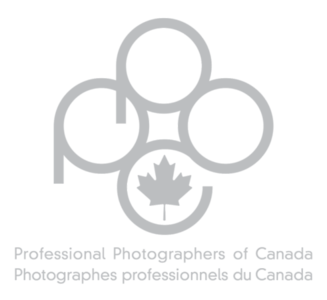 Steve Cain is a member of Professional Photographers of Canada (PPoC), Wedding and Portrait Photographers International (WPPI), the Ottawa Board of Trade, and the Kanata North Business Association.